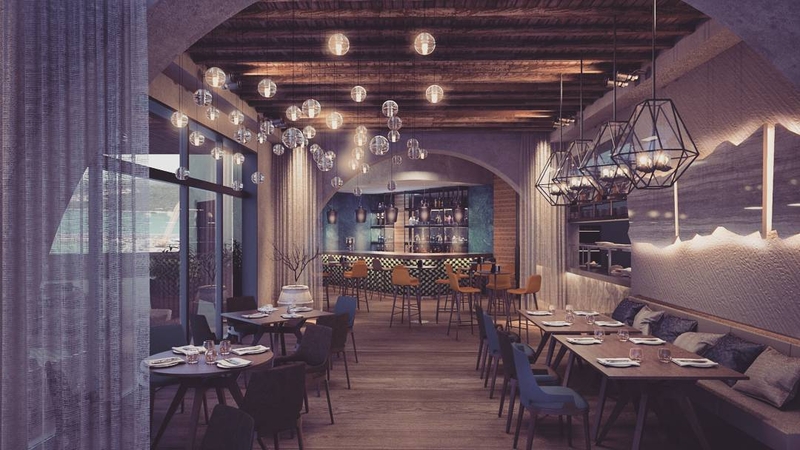 Food and wine pairing in a new setting. 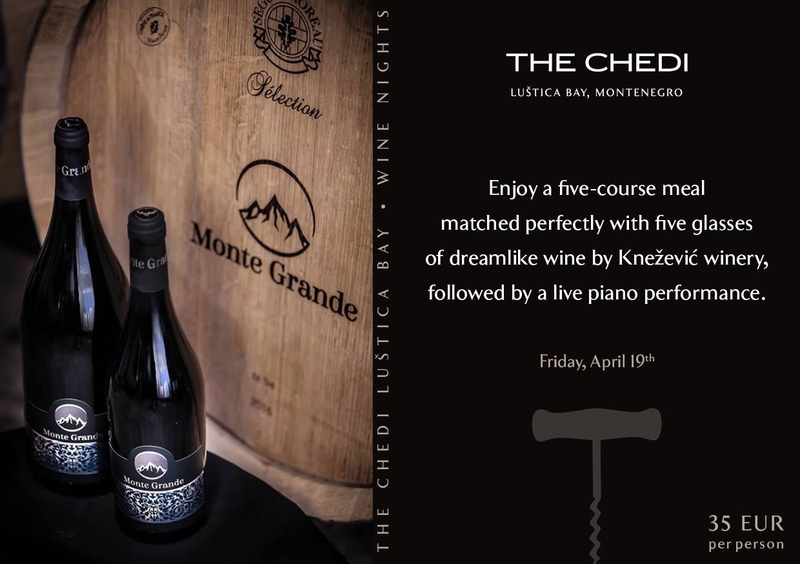 Enjoy a five-course meal matched perfectly with five glasses of dreamlike wine by Knežević winery, followed by piano performance. Price - 35 EUR per person.